The Classic Cover is available in a wide variety of spine sizes, all featuring a crystal clear plastic front. 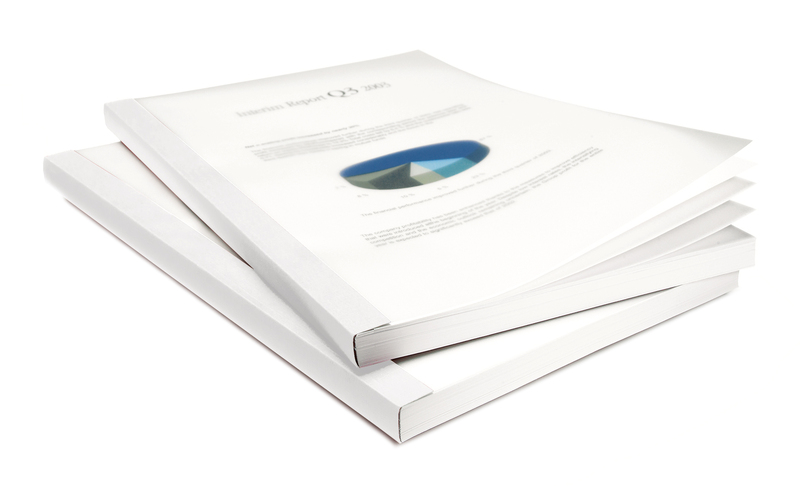 The clear front on a Classic Cover allows you to personalise the first page of your document to serve as a messenger that reflects document content and introduces your presentation or report. The clean, simple look of a Classic Cover is always professional and never distracting - perfect for business reports and presentations.